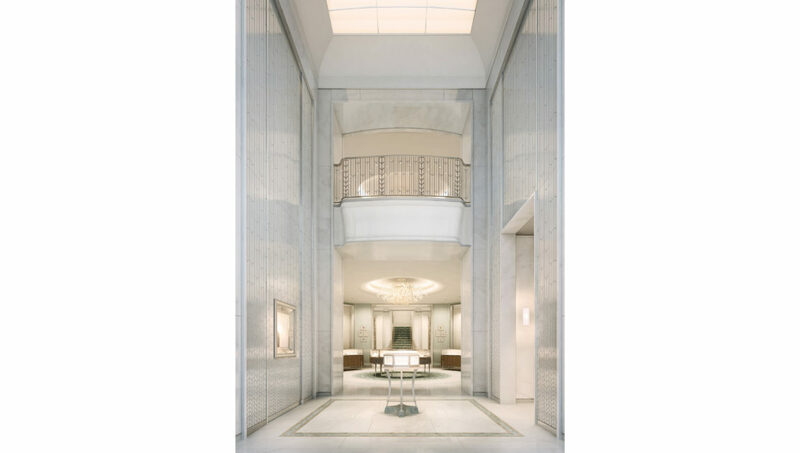 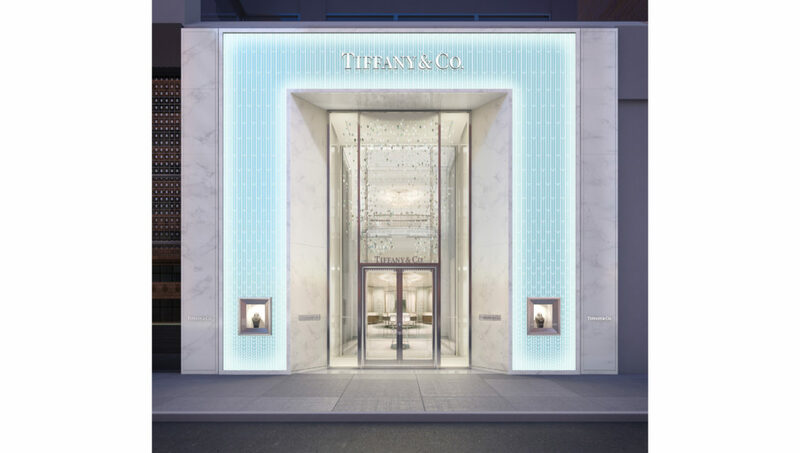 Over the past four years, Tiffany & Co. has teamed up with Fradkin & McAlpin Architects on more than 20 projects worldwide. 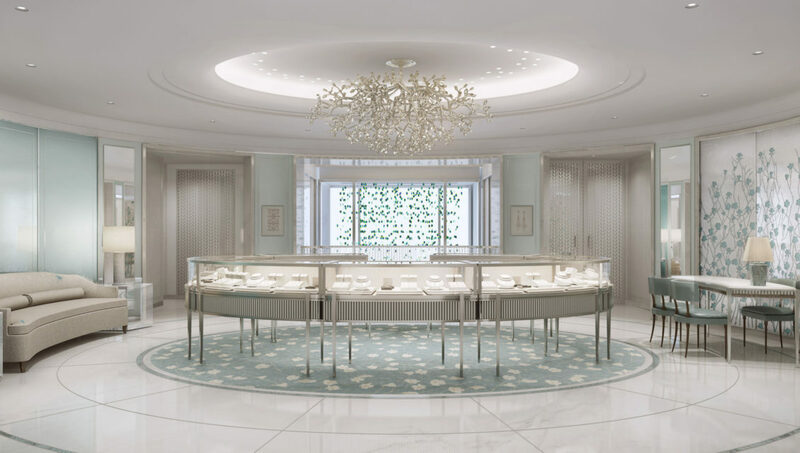 Each Tiffany store is an exercise in solving the unique challenges of the site while maintaining the integrity of the company and its interests. 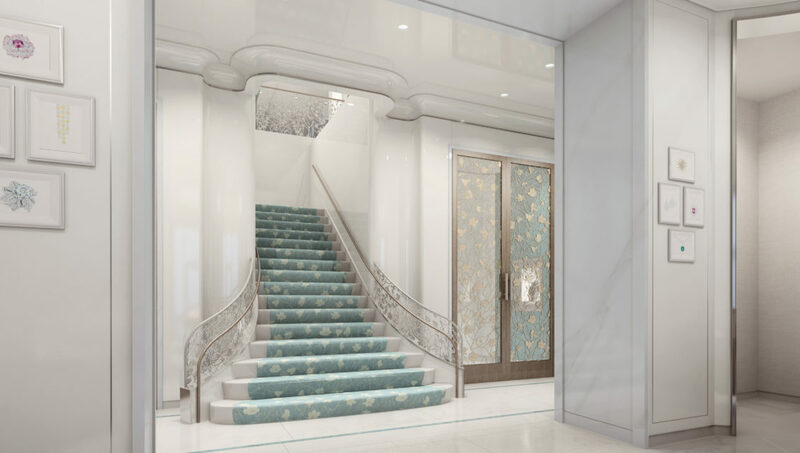 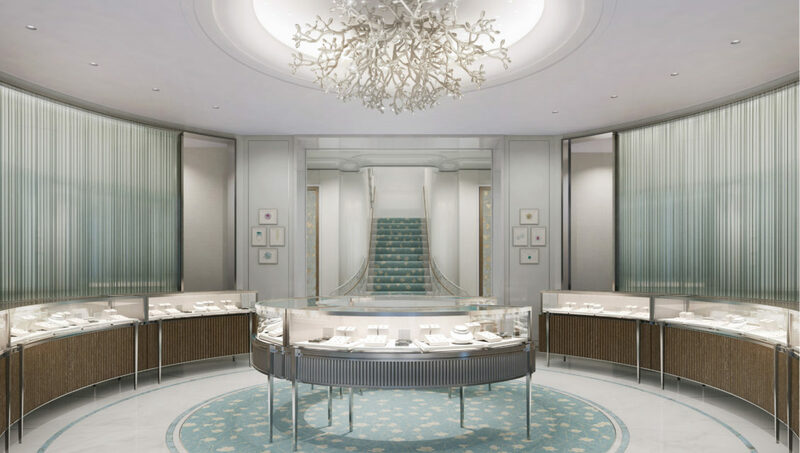 Throughout this partnership, FMA has helped advance the Tiffany design standards to compellingly and consistently convey the timeless brand within the architecture of these stores.